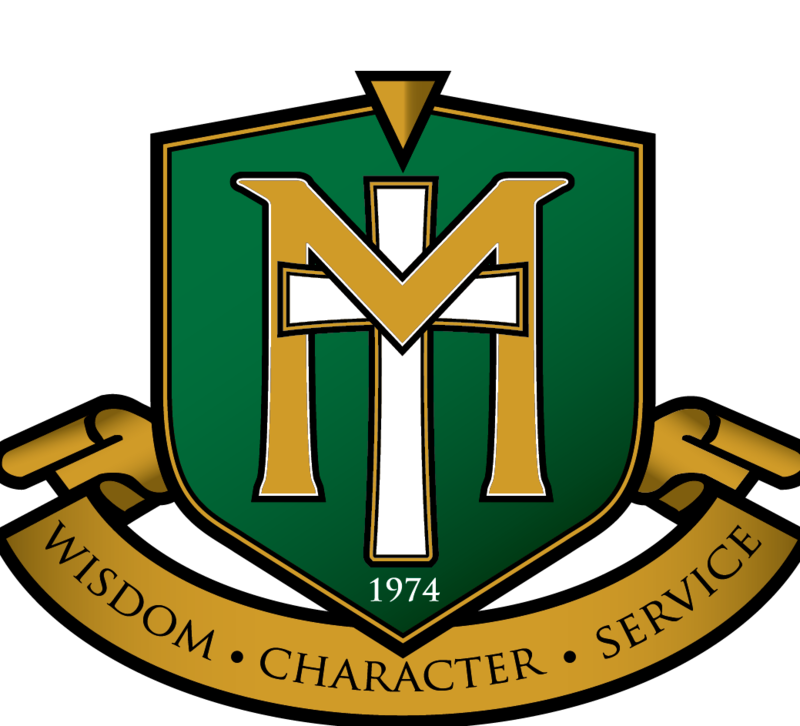 *PowerSchool accounts are available to current students and families enrolled in Maranatha Christian Academy. If you do not have access to your PowerSchool account submit a Service Request to the IT Department and you will receive an invitation to your account. Please note that account access to PowerSchool is different than access to a student or family Office 365 account. If you are not able to access your Office 365 account or your student’s please submit a ticket to the IT Department via the service request on the MCA Helpdesk.